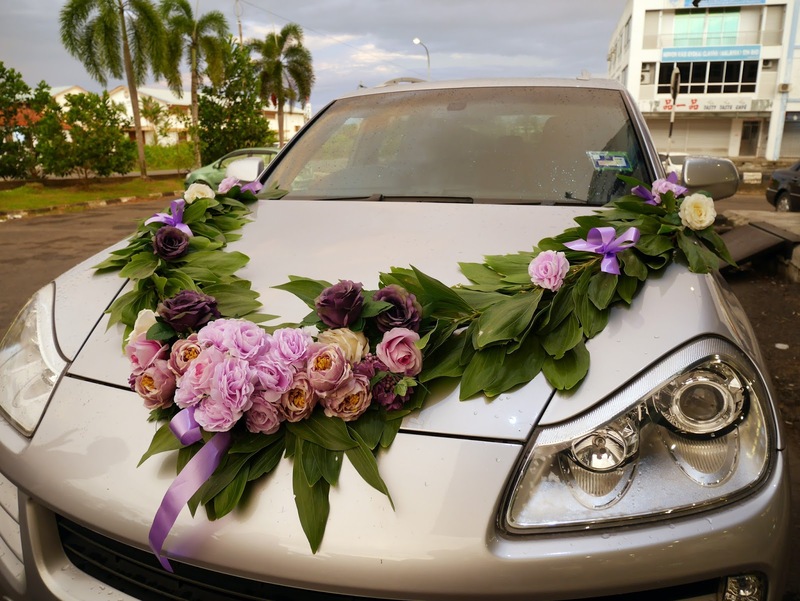 It's our honor to do the decoration for client coming back from Australia last year. 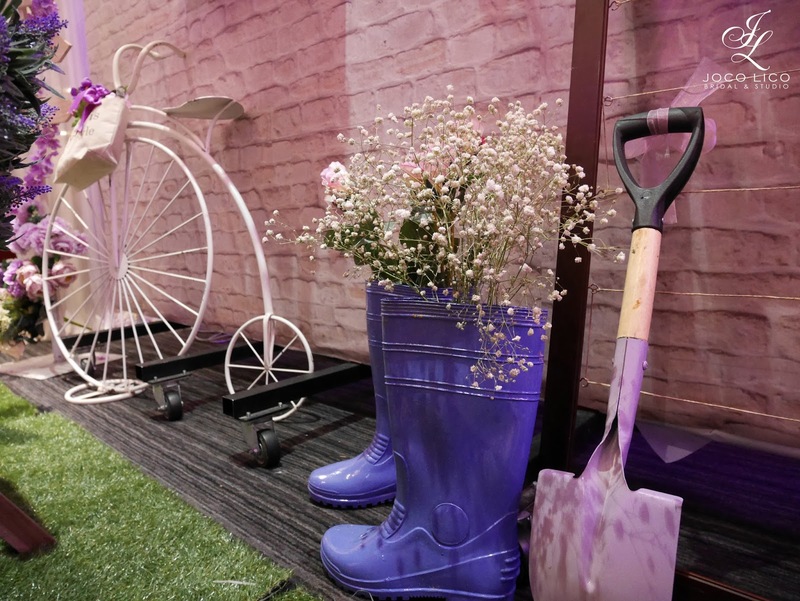 Cottage is one of our favourite theme decoration. 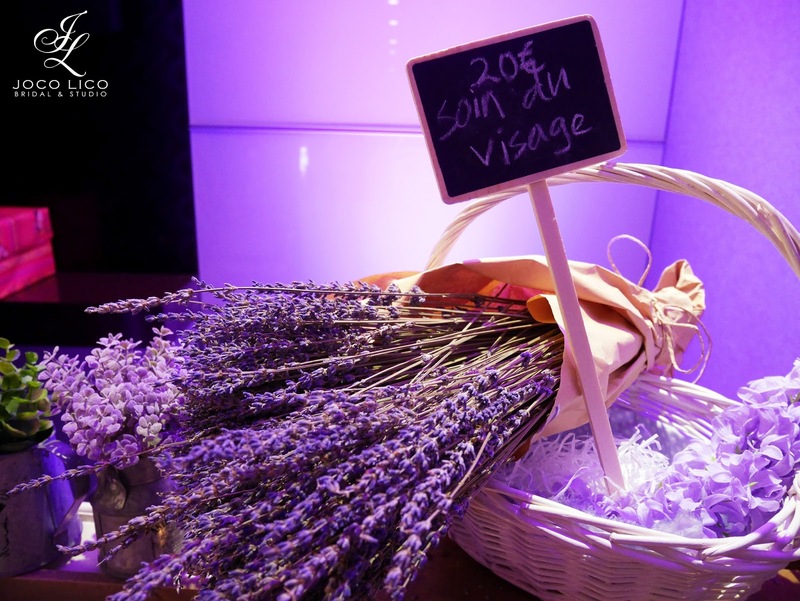 We put a lot of time doing research of hows the provence garden and house look like and those souvenir sell at the market. 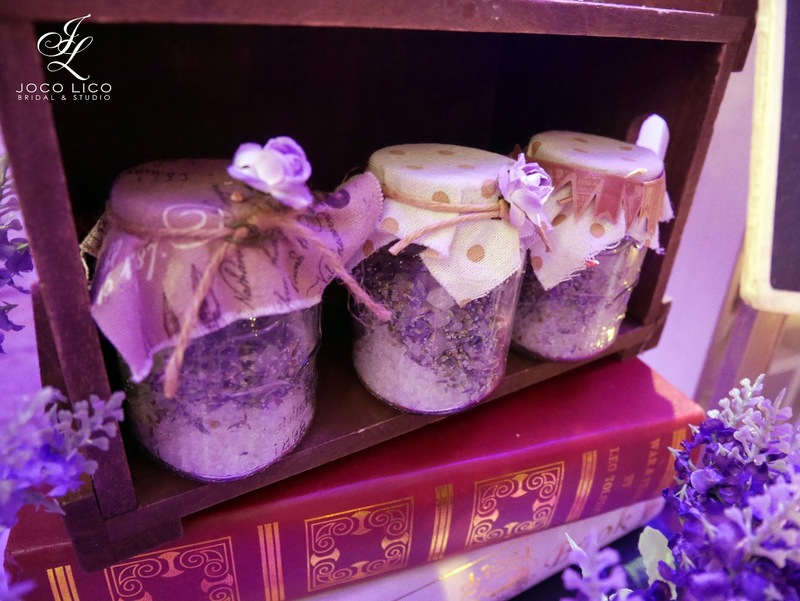 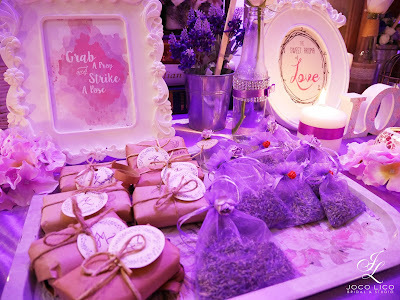 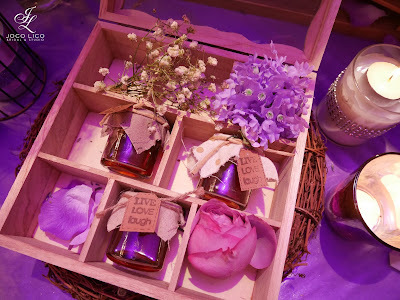 We do some handmade such as honey pot, lavender soap, lavender pillow and perfume to make it looks like Provence street. 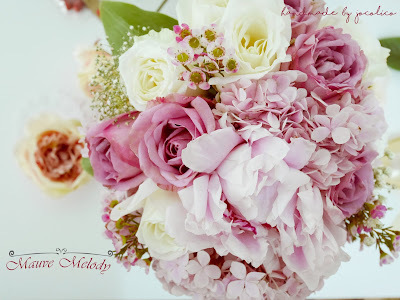 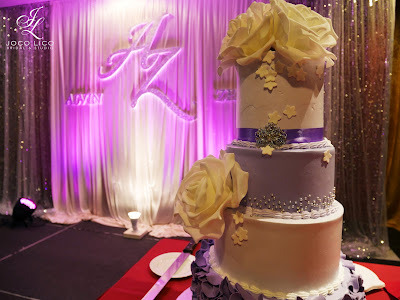 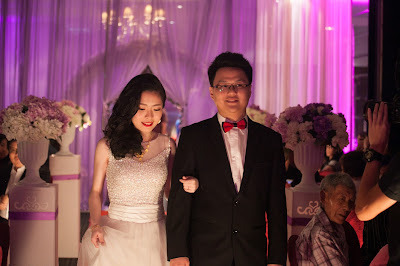 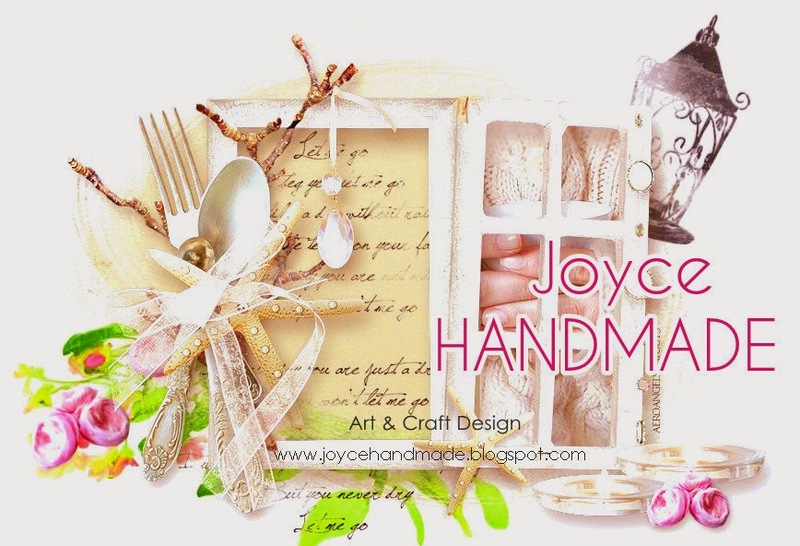 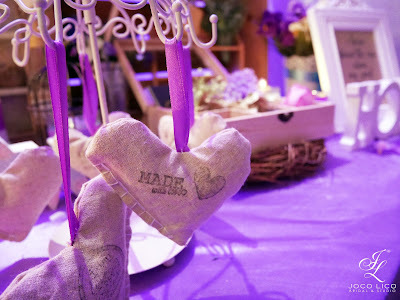 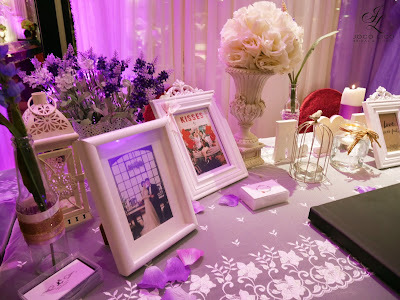 We always love handmade and and we make your dream wedding come true.